Search Engine Optimization, or SEO, means exactly what it says. 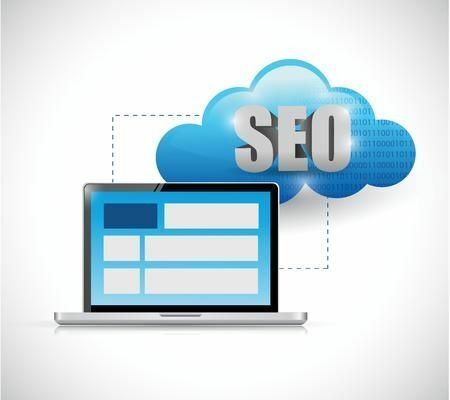 It is the process of optimizing your website - which is techno-speak for making your website "findable" - for the use of search engines such as Google, Yahoo and Bing. When a person uses a search engine to find a business, they typically type in a search request such as "plumber in Abilene, TX" and the search engine returns results that they have found to be relevant to the searcher's request. The search engine has gone out and read (or 'crawled') these websites and stored the information found on them. When a request is made, their job is to match the request with the websites that have the most helpful information on them. Then the searcher has several choices in which they can find the information they need. The key then for a website owner is to create their business website in such a way that the search engines read it as relevant when a potential customer or client types in a for their particular products and services. And while it may sound technical or very complex, the process can be fairly straight-forward. On Website Optimization - This is the process of making certain your website contains the elements necessary to be indexed properly by each search engine. Off Website Optimization - This is the process of making certain that what the search engines find on the world wide web about your business matches what it finds on your website. The only goal of a Search Engine is to match a searcher with what best answers their 'search request'. But it is not just your website they use to match these requests. Many businesses would be shocked to realize that the reason their website cannot be found may be because of something as simple to fix as an incorrect address on another website. The search engines use these two areas together to ensure the proper ranking of your business website in their search results. Proper SEO for your business website and online properties can work to bring new customers to your website every day. You then have the opportunity to expose them to your business and show them that you have the answer to their problems. This is the way to use SEO to find new customers for your Abilene business.